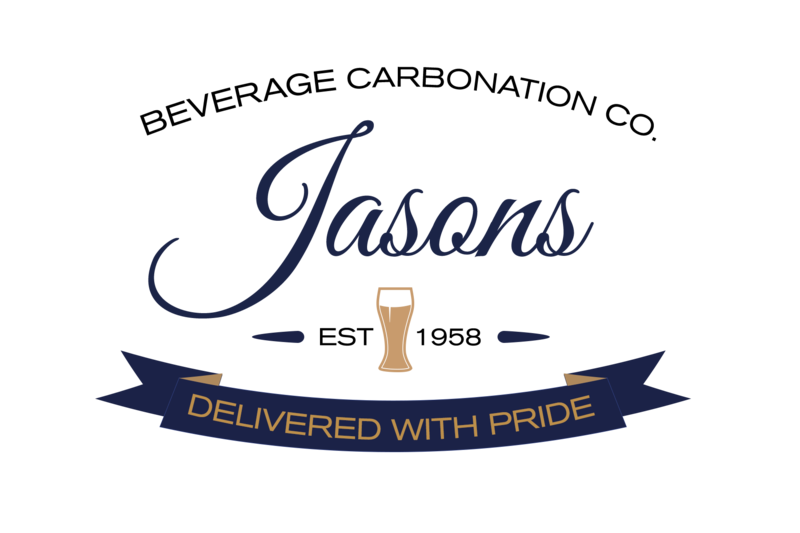 Jasons takes great pride in offering over 1500 customers Fast and Friendly Service along with Low Prices, while building long term relationships with each and every one! Jasons Beverage Carbonation Company started serving the Twin Cities in the late 1950’s. We have been serving the food and beverage industry ever since. We started as a family owned business and still operate with the family owned philosophy of “Great Service and Great Prices”. We serve many of the most respected restaurants in the Midwest. Including many of the most successful restaurant chains in the country. We now service most of Minnesota, western Wisconsin and northern Iowa. Our main focus is on service, we deliver 365 days a year. Dry Ice available for pick up and delivery. Emergency Assistance Available 24 Hours a Day , 7 Days a week!